February 25th – just in time for Mother’s Day. 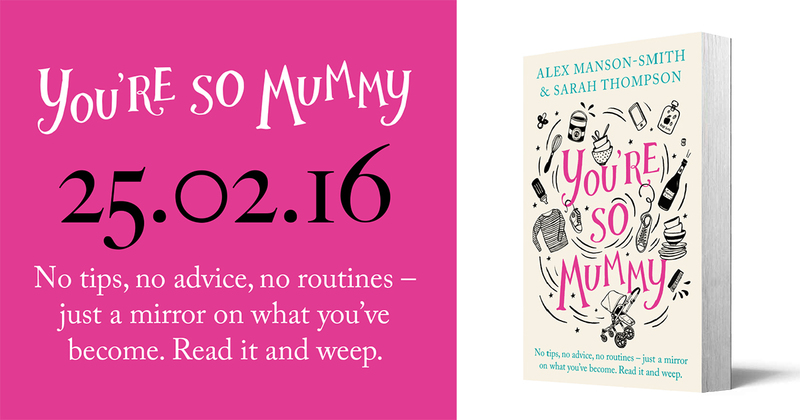 Packed full of fresh content and general hilariousness, it makes a great present for mums and mum friends, as well as other halves who need enlightening. Self-gifting is also actively encouraged. Published by Penguin, it’s available here, for about the same price as a martini.